On the one hand, good marketing and publicity drive the online reputation of a company. On the other hand, great sales drive a business. With effective ways to boost eCommerce sales fast, you can create a sustainable model for your business that grows exponentially in a fairly short period of time. In the digital world, it is important that you work smart instead of hard. Today, you can apply hacks/tricks to ensure that your online sales receive the necessary boost to make a strong impact on the market. Wondering where you are going wrong? Here are the top 15 tactics that should be in your playbook to boost online sales. In the competitive environment on the internet, it is hard to retain your customers. With so many options in the market, your customers will most likely shift to another brand very quickly if you don’t constantly provide value. 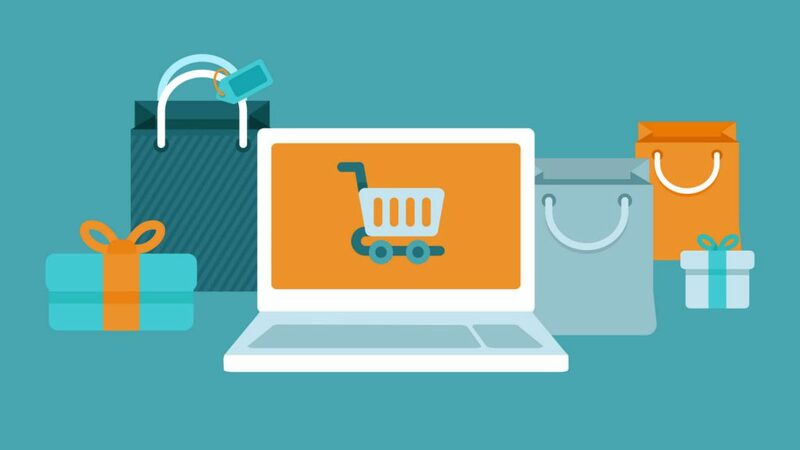 With an eCommerce store, you can unlock the potential of upselling, cross-selling and reselling at a rapid pace. Let’s take a small example. Say you own an online gadget store. Today, you’ve sold a brand new mobile phone. Now, if you think about it, you can sell a lot of accessories that go hand in hand with a mobile phone: cover, charger, earphones, screen protector, warranty scheme, etc. With this tactic, you can easily generate more revenue from a single customer again and again. Cybersecurity is a major concern for shoppers these days. In the last five years, 46% of Americans have been the victims of credit card fraud. The best way to get popular on the internet is to create a website that is trustworthy. Google ranks the trustworthy websites amongst the first few pages of its search results. On the other hand, the other websites get pushed way back. 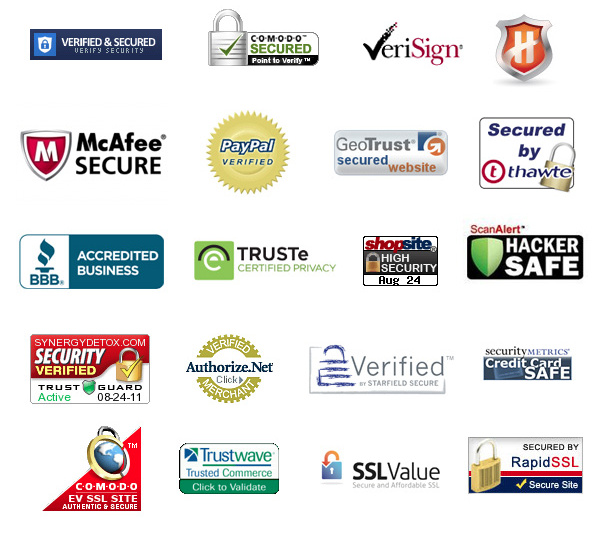 If your website is not already a trusted source, act on it today! You need to make sure that your website appears in the HTTPS format instead of the conventional HTTP format. 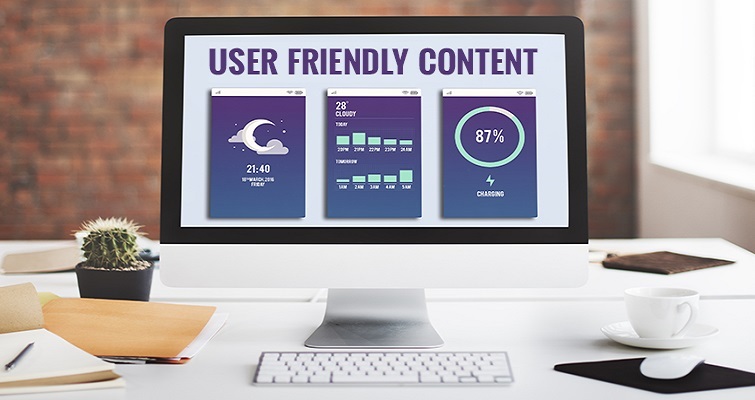 Customers will most likely visit websites with the latter format. The top eCommerce websites know the importance of creating a mobile-first index for their customers. Most of these websites have an application for both iOS and Android to help their customers shop via their smartphones. 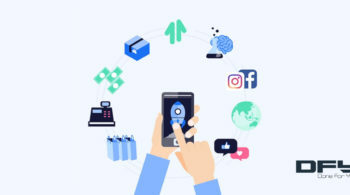 Popular eCommerce platforms like Walmart and Amazon often launch app-exclusive offers for their customers who shop from their mobile applications. The mobile-friendly interface will allow prospective customers to look and shop for products on the go. If you are going to hire a web development agency for the mobile version of the eCommerce website, ask it to develop a responsive screen resolution design instead of an adaptive one. 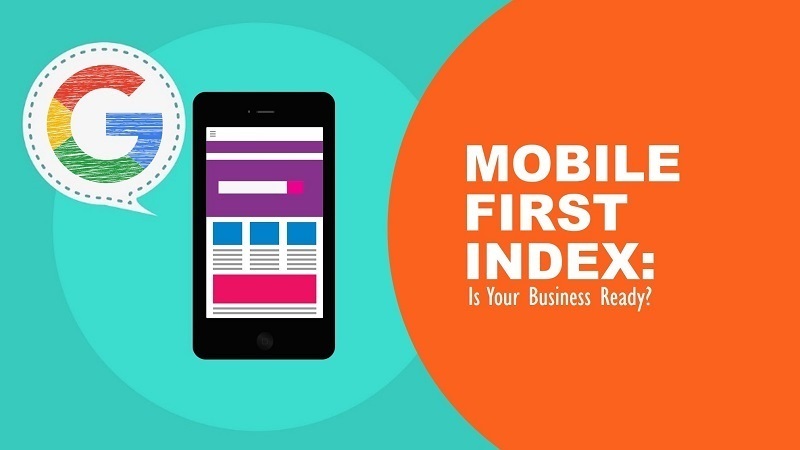 Here’s what the official post from Google Webmasters has to say about the mobile-first index. Hang on, because this is a big paragraph. Mobile-first indexing is pretty much what it sounds like. From now on, Google will primarily consider the mobile version of your site to rank it in Google (both the mobile and desktop versions). That means if you have a site optimized for mobile, you’ll rank well on both mobile and desktop. On the other hand, if your site doesn’t perform well on mobile, your rankings will sink on both mobile and desktop. This is a bold move by Google. Bold, but necessary. In short, to rank well on Google with the mobile-first index, you need one important ingredient: a responsive mobile-optimized site. The best way to attract new customers is to offer large discounts. If you have garnered a reputation for the platform on the internet, it will be easy for you to directly establish partnerships with banks and product manufacturers. With this newly formed partnership, you can launch premium products exclusively on your website or go with cashback schemes for customers who have accounts with the banking partner. The holiday period is when the traffic on your website will most likely increase in an exponential manner. Is Christmas just a week away? Perfect! This is the time when you launch new and attractive schemes for your customers. Instead of raising the prices to an all-new high, you should lower your margin a little to make a high quantity sale. Keep in mind that profits are made on selling affordable products in large quantities. You also need to invest in marketing the offers on your website. Consider the Amazon Prime Day sale, for example. This sale lasts for only 24 to 72 hours but brings in exponential amounts of revenue for the company. Setting up flexible payment options is the fastest way to increase your online sales. When you have online as well as COD (Cash On Delivery) payment options, customers will automatically place their trust in you. Once you have established a strong relationship with your customers, you can ask them to put money in an online wallet with your platform. This way, they can buy the product with just one click. Psychology suggests that this type of convenience increases the chances of purchase by a significant amount. When you host an eCommerce platform you cannot just sit back and wonder how to boost sales. Instead, you can use the free and easily accessible resources at your disposal. With social media, you can easily make sure that your campaigns reach out to more and more people at a time. You can use social media for both fresh as well as remarketing ventures. Amazon uses platforms like Facebook and Instagram for heavy remarketing. The next time you log in to one of these social media platforms look at the ads carefully. These ads will most likely be from Amazon on the items that you have already checked out but not purchased yet. SEO is your biggest ally in the competition on the internet. 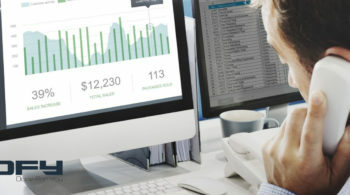 With the right SEO techniques, you can stay one step ahead of your competitors and make sure that your website comes out on top of the search results. SEO allows you to target specific keywords that customers will most likely type in the Google search bar while looking for products. SEO will also help you build a reliable online brand image with effective backlinks. 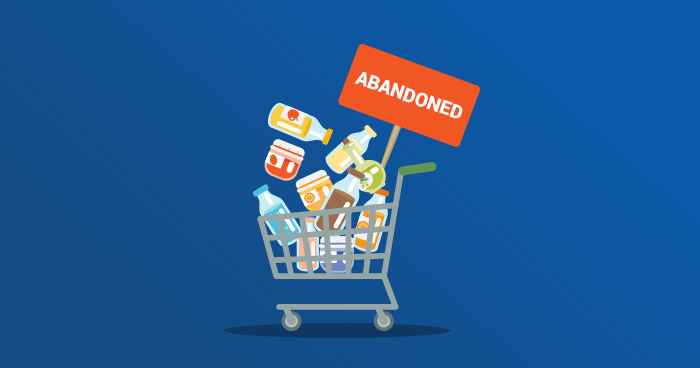 Several people who come to your website will add their favorite items in the cart, look at the checkout price and then quit the website. They will not check out because the price is too high. Under such circumstances, you have already won half the battle. You have already captured the attention of the customer. Now, all they need is the final push. You can ping these people on their email or via a notification from the app. 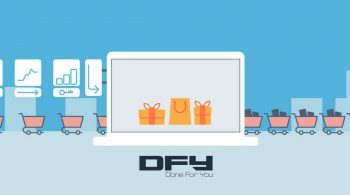 A notification is as simple as “Your shopping cart is waiting for you” can help them make the final decision and purchase the product from your platform. 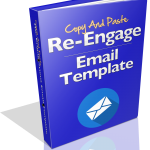 Use email marketing to your advantage. You must have a good CRM and marketing automation tool like HubSpot or Pardot to truly boost your sales to the next level. With email marketing, you can easily carry out remarketing as well as notification operations in a personalized manner. Instead of spending millions of dollars on generic marketing, you can spend a few thousand dollars in a highly focused marketing campaign and get an excellent return on your investment. This one is a no-brainer. In the initial stages, instead of focusing on increasing the range of products that you offer, you should focus on creating an appealing website. All popular eCommerce websites start out slow. Websites like Amazon and Walmart started their business by selling books. Now they have grown to such a level that they can sell laptops, TVs and washing machines worth several thousand dollars in an instant. An optimized and well-organized website will draw more attention than one that has more products. With website optimization, you can reduce the time that it takes to load, significantly. Your customers will most likely check out at least 3-4 different eCommerce platforms for the same product. If your web pages load faster, you have an upper hand in boosting sales. Ecommerce websites have matured significantly over the past few years. People genuinely trust these platforms to deliver the right products on time. However, they still want an incentive to rely on your platform. In such cases, you should showcase genuine product reviews from the buyers of the particular product. How to get these reviews? Well…simple: email marketing. Ask the existing customers to rate the product and write a short review. Investment in content marketing is the wisest decision that you can make for your eCommerce store. With the right investment in SEO, website optimization, and content marketing, your platform will climb up the ladder of search engine results. We must admit, this is not the fastest way to increase online sales. Having said that, some of the pages you optimize for SEO have the potential to rank pretty fast and get you free organic traffic to your eCommerce store. 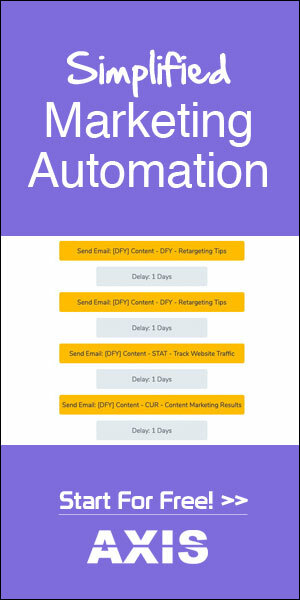 • Curately – Your content creation engine. 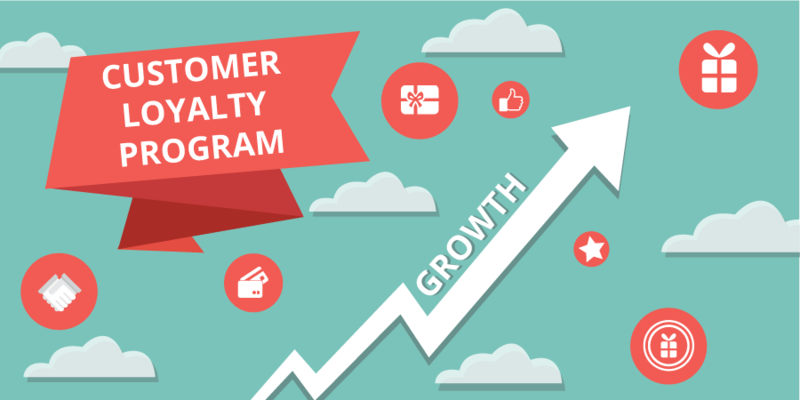 Loyalty programs are the best way to gain and retain customer attention. 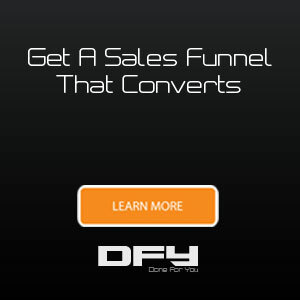 With these programs, you can easily cross-sell, up sell and resell new products to customers. A loyalty program will also naturally result in word of mouth publicity. This type of publicity is extremely powerful, and it spreads like wildfire. These 15 tips will open new avenues for boosting sales on your platform. They will also breathe new life into the existing channels helping you gain more from each customer. These are undoubtedly the fastest ways to increase your online sales. With the right amount of patience and investment, you will see an exponential increase in customer satisfaction rates! 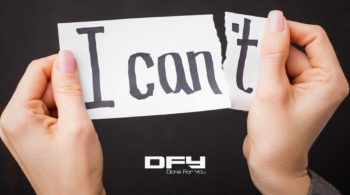 Hopefully, as a result of reading this article, you now have a sense as to what steps you can take to achieve just that.